You're all set! Confirm you want deals for Farmers Insurance - Fink Agency in -zip-? 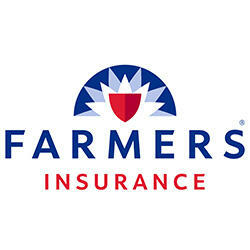 Farmer's Insurance Fink Agency Provides Home, Auto, Life, and Business Insurance to the Apple Valley, MN Area.